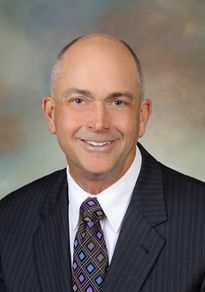 Joe Traynor is a bee broker in the almond orchards of California. Joe smoothes the business interactions between the beekeeper/pollinator and the almond grower. 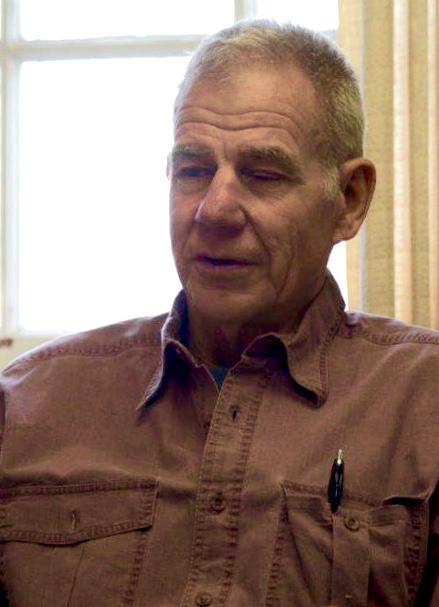 He has been in the pollination business since the early '70s and has seen it all. 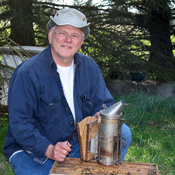 John is a commercial beekeeper who splits his time between Newcastle, CA, and Gackle, ND. We invited John to the podcast to discuss the challenges facing commercial pollinators in the almond orchards and the movement of bees back out to the prairies of North Dakota.